By Karen A. Mann. Solbrud is not a band to be hurried. 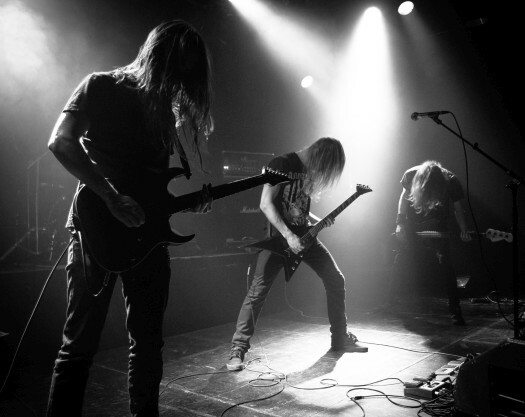 On their latest release, Vemod, the Copenhagen quartet builds solemnly elegant atmospheric black metal slowly and precisely, layering sounds that are furious and dramatic with those that are softer and reflective. Solbrud is not a band to be hurried. On their latest release, Vemod, the Copenhagen quartet builds solemnly elegant atmospheric black metal slowly and precisely, layering sounds that are furious and dramatic with those that are softer and reflective. There are only four songs on the album, but they are long (the shortest is almost nine minutes), and each takes the listener on a beautifully gloomy journey through a variety of soundscapes. The opening track, “Det Sidste Lys” (The Last Light) opens slowly with a full 10 seconds of atmospheric noise before the first tentative notes are played. With the sound of a thunderstorm in the background, the sparse melody evokes a sense of withering loneliness. More than two minutes go by before the song explodes in a burst of tremolo picking. 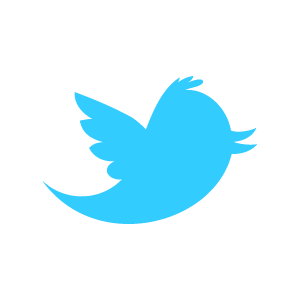 Singer Ole Łuk’s gnawing screech comes in at around the five-minute mark. The ambient thunderstorm sound appears again under a short passage where the instruments drop out except for the bass, which repeats the central melody of the first half of the song. “Det Sidste Lys” finishes with a return to metallic fury. The band is at its best on the middle two songs. “Forfald” (Decay) blasts full-throttle for more than seven punishing minutes, before twisting into a slow, beautiful passage, and finally ending with a pastoral organ melody. “Menneskeværk” (The Work of Man) floats in with ambient guitar and bass tones, then sharp, dramatic bursts of sound that evolve into pummeling black metal. 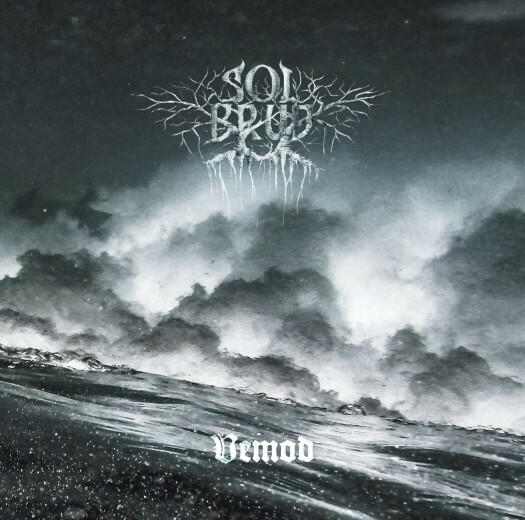 Solbrud swerves into blackgaze territory with the final song, “Besat af Mørke” (Obsessed with Darkness), which offers a myriad of soundscapes in which listeners can lose themselves. 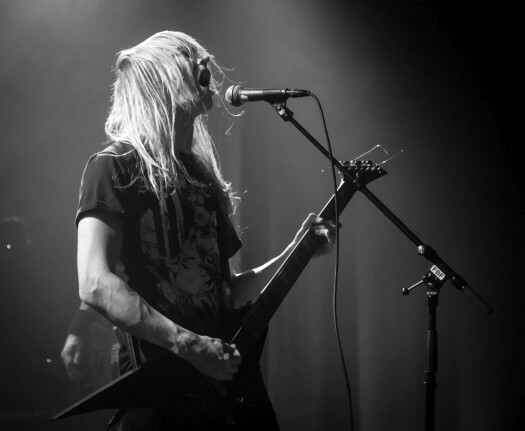 A surprisingly traditional guitar solo brings Vemod to a soaring, mournful, unhurried end. 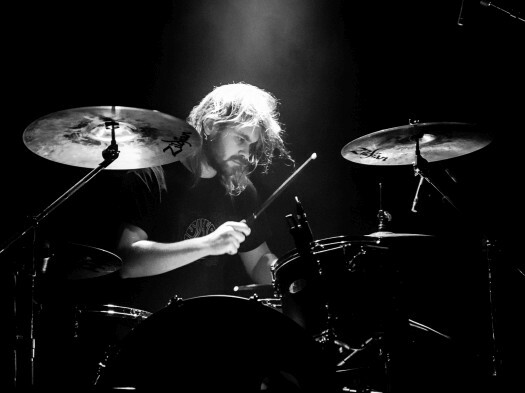 Solbrud is currently on tour through Europe supporting like-minded South African group Wildernessking. Aficionados of nature-worshiping atmospheric black metal should definitely check out this tour.